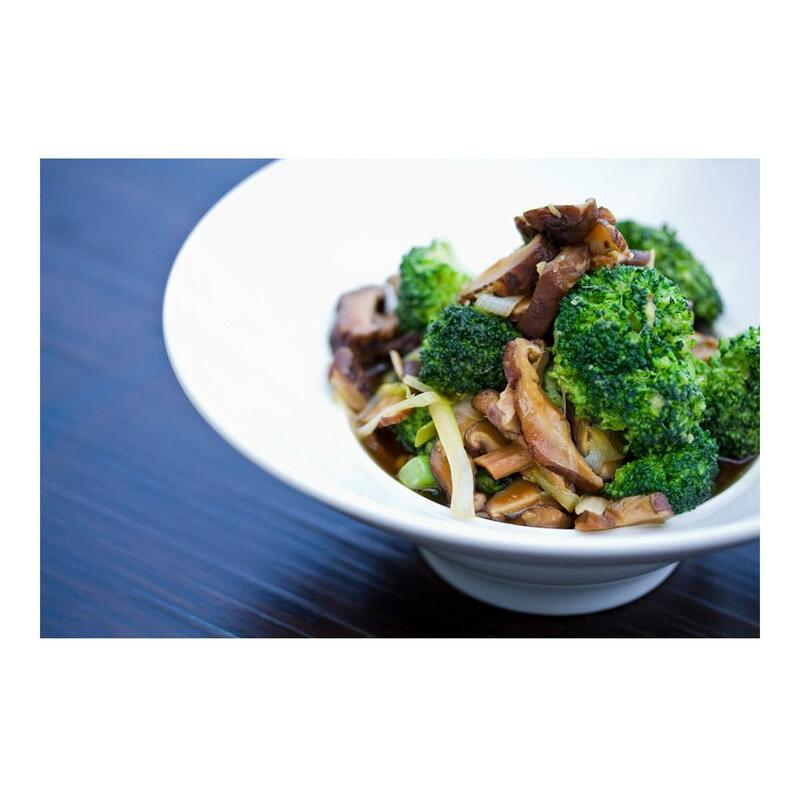 Shiitake mushrooms have traditionally been a symbol of longevity in China. Fresh shiitakes have a spicy, toasty aroma and flavor with a juicy, succulent texture. While the stems are edible, they are rarely used because they have a woody texture and take longer to cook than the caps. Shiitake caps are great for soup stocks. 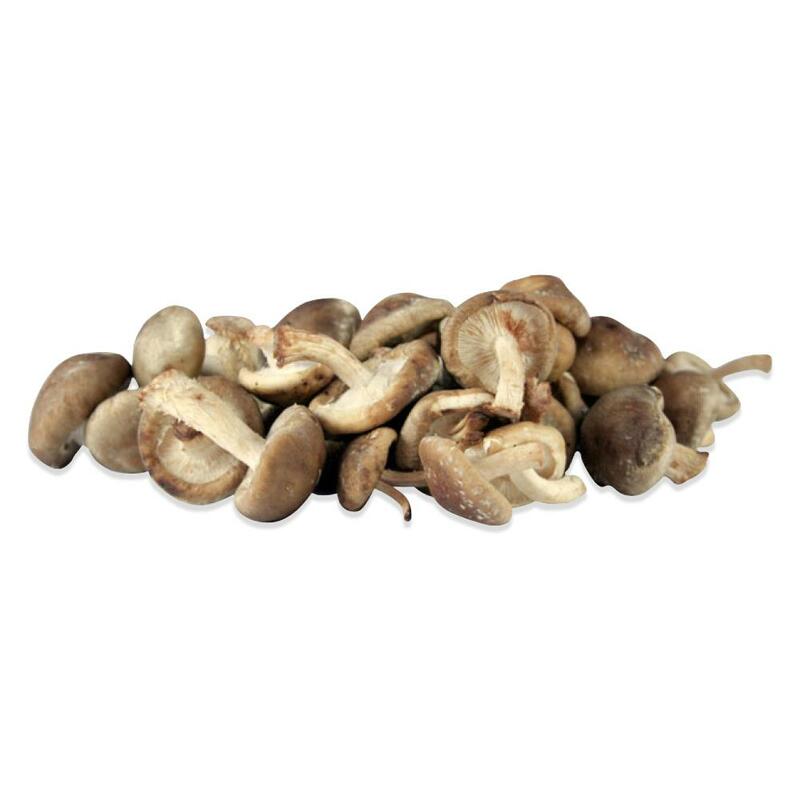 Fresh shiitake mushrooms work well in stir-fries, soups, risottos, omelets, stuffing, or as a meat substitute. They can also be steamed. Pair shitakes with flavors like basil, bacon, soy sauce, edamame (soy beans), garlic, onions, herbs (particularly rosemary & sage), balsamic vinegar, spinach, asparagus, miso, tofu, Japanese bunching onions (aka negi), poultry, seafood (especially white fish), pork and bell peppers.